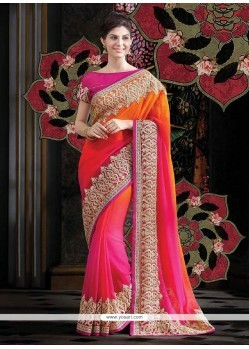 Competent Orange And Pink Shaded Faux Georgette Saree. 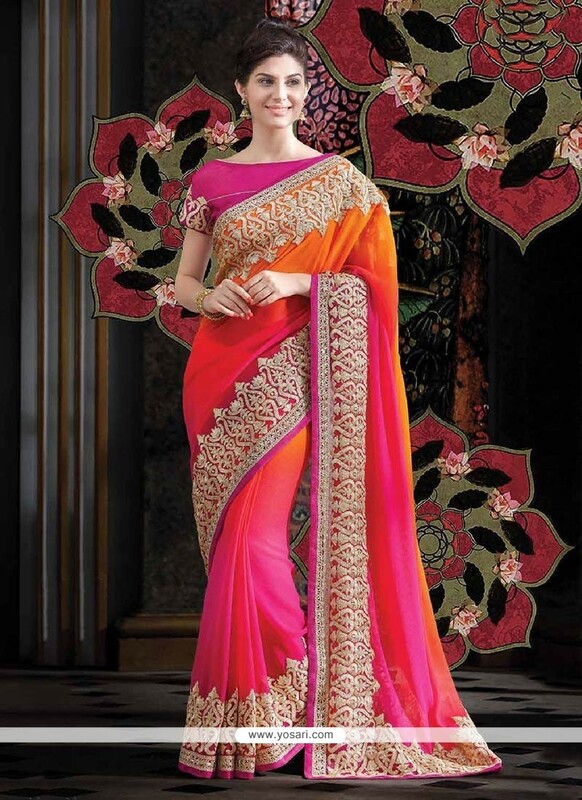 Competent orange and pink shaded faux georgette saree designed having with stone, zari, plain taxture and patch border work. 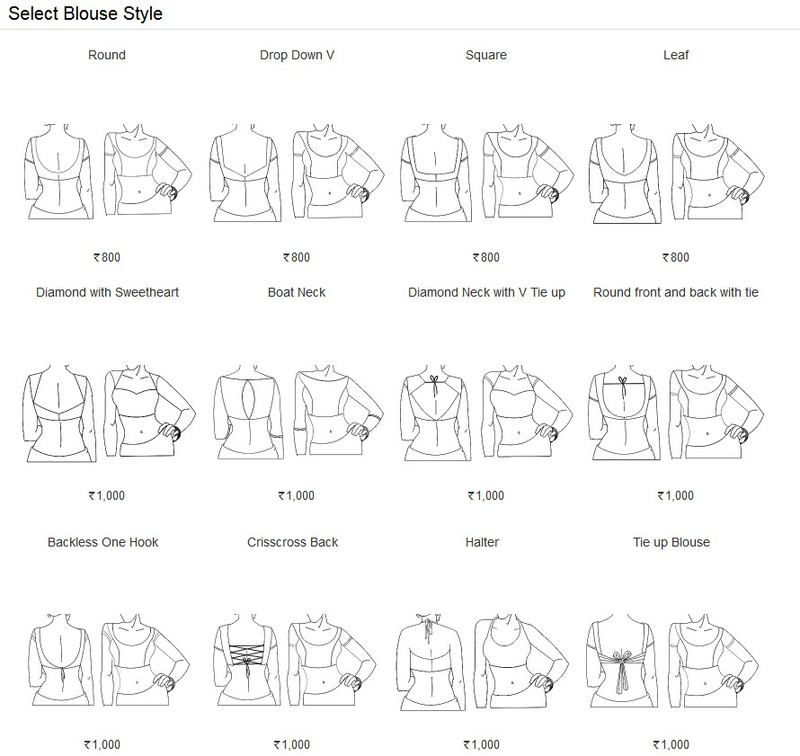 Include with matching unstitched blouse. (Slight color variation is possible.) 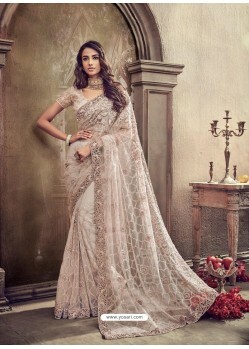 Its a pretty faux georgette saree for wear on Festival and Party. faux georgette Fabric and Orange, Pink color Patch Border and Stone used to make this stylish Saree.